On this Thursday evening from 8 to 9 we’re to be guests on the iCRVradio show out of Chester, CT. 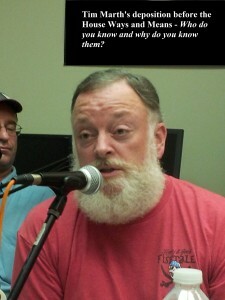 Songs, interview, some stories and history… and the show will be recorded for later rebroadcast. Tune in, call in, join us! This entry was posted in Uncategorized on 31/08/2015 by JosMorn. We’ve a few things coming up but for now let us thank EVERYONE who came down to see us at Moxie last night! And Thank you to Kari Muzer for her work in getting to word out which in turn added to the success of the evening! Perhaps they’ll have us back?! We heartily encourage you to follow the link below and consider supporting the cause of this project. We’ll be having a more local, similar project starting soon… It really is a good cause if you love not only the music but the history being the music. Singing the history that can’t be found in textbooks | Crowdfunding is a democratic way to support the fundraising needs of your community. Make a contribution today! This entry was posted in Uncategorized on 28/08/2015 by JosMorn. 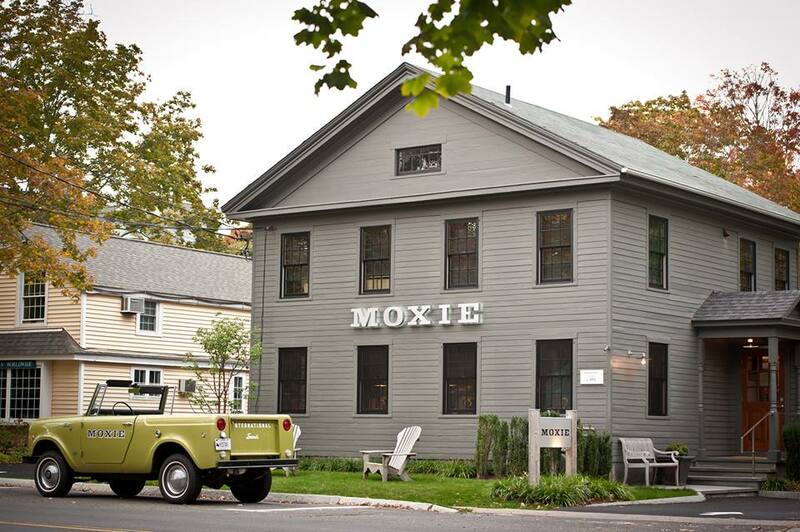 You can get a double dose of us this week, for besides our regular haunt on Monday, we’ll be at Moxie in Madison! Thursday the 27th; we’ll start at 8 and go to 11 and wouldn’t like to be a Jovial Crew! Pass the word and we’ll see you there! This entry was posted in Uncategorized on 23/08/2015 by JosMorn. That was a great Hawaiian Shirt Night, thanks to all of you! 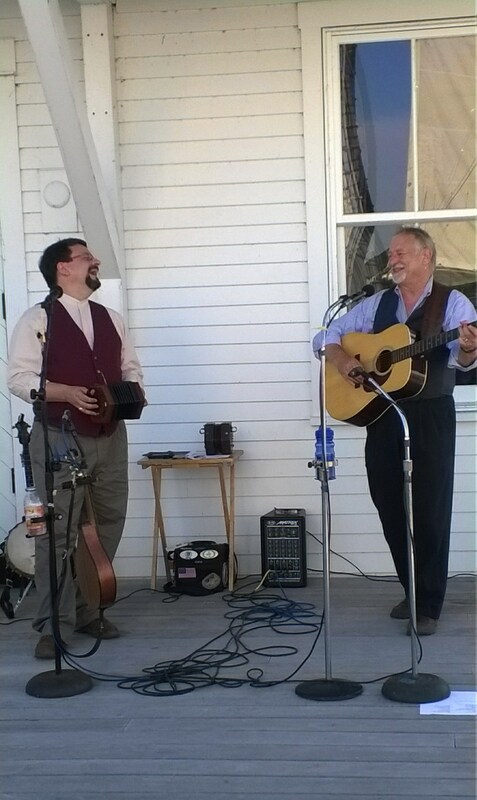 For more music there is this coming Thursday, the 20th – At the dock of the Connecticut River Museum, 5:30p to 7:30p. LongSplice – Rick Spencer and Joseph Morneault. 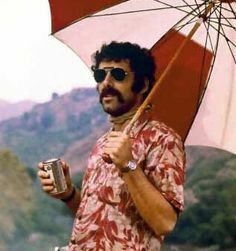 And keep yer weather eye out for next Monday @ the Gris and then the following Thursday (the 27th) at Moxie in Madison, CT, 8-11p. More info as we get close! This entry was posted in Uncategorized on 18/08/2015 by JosMorn. Snuck up on us so quickly! Tim’s birthday is later this week but we celebrated it last night. If you contact him on Facebook, rip him off some birthday greetings! This coming Sunday Rick is playing in Preston – come check out the schedule for more! AND… This coming Monday the 17th will be our annual Hawaiian Shirt Night! SO many reasons but mostly that it’s usually hot and who doesn’t love exotic drinks and girls in grass skirts! Break out your favourite Hawaiian shirt, Bermuda shorts, grass skirt, grab a lei and come on down for drinks and song! This entry was posted in Uncategorized on 11/08/2015 by JosMorn. … even if they cannot quite get yer name right! 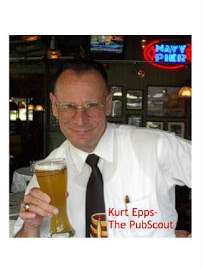 There’s a really good article by Kurt Epps on The PubScout regarding the Gris tap room and our Monday nights. You might consider leaving a few comments in gratitude! This entry was posted in Uncategorized on 10/08/2015 by JosMorn.